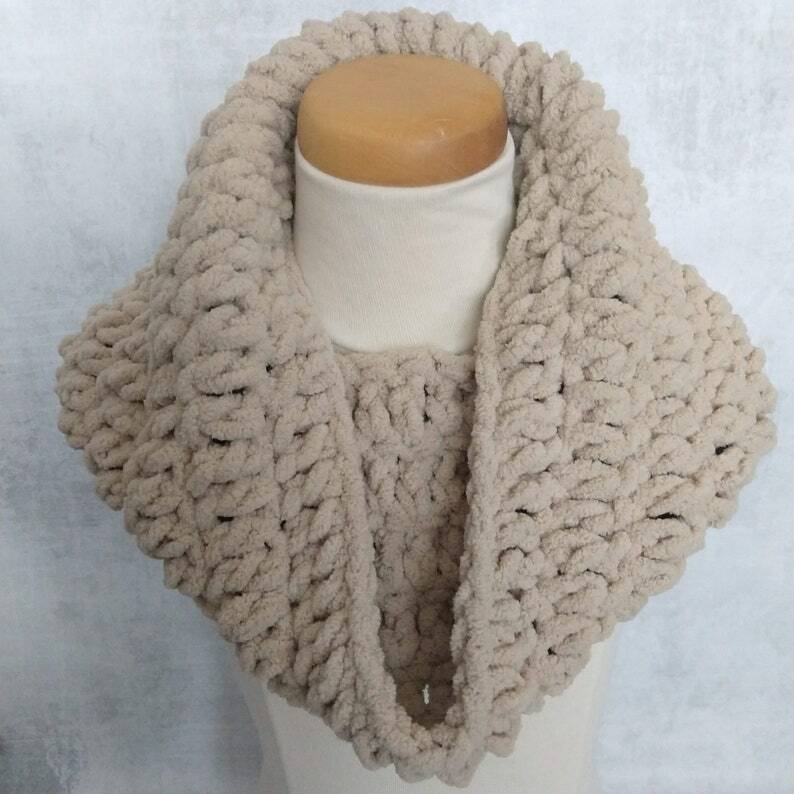 This super soft plush cowl is the perfect stylish addition to a cold day! Each cowl is lovingly handmade with super soft premium polyester yarn in an assortment of colors! Caring for your cowl is easy - simply place it in a mesh laundry bag and machine wash on the delicate cycle, no bleach! You can lay your cowl flat to dry, or toss it in the dyer on low. 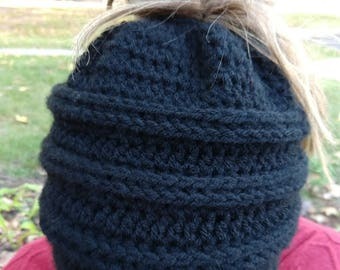 Crochet Striped Beanie in Gray and your Choice of Color, any size baby to adult! Easter Bunny Crochet Outfit / Photo Prop - Hat and Cover for Cloth or Disposable Diaper - Multiple Colors Options!